Get Paint.net to have a better replacement for Microsoft Paint on Windows! But Paint.net has powerful tools / filters too, just like Photoshop or Gimp, but it's simpler. Here is how to download and install Paint.NET on your Windows computer! 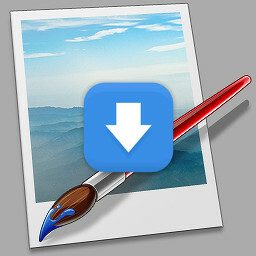 Once on paint.NET website, click "Download" from menu bar. Once on download page, click the little "Download Now" image. You can either save the ZIP file on your computer, or directly open it from your Internet browser. to run the paint.net installer. Click "I Agree" then "Next"
if you don't want to open paint.net. Now you have Paint.NET installed on your computer! Have some advice, techniques or tips to share about Paint.net? 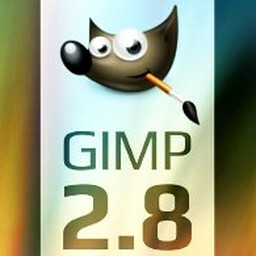 What do you think of download & install Paint.NET?